I have agreed to teach a beginner Turbo Kick class this fall at IPFW Warsaw Center. After two years away from teaching this high-intensity, high-cardio class, I thought that I had truly moved on from teaching serious cardio exercise in such a dynamic way. I have truly embraced yoga and all that it offers, but when I was asked to teach this class, my heart actually leaped a little at the idea. As I have begun to re-introduce myself to this class, I am finding that my cardio has suffered over the last two years; I have also realized that I really, really miss this fun and challenging class. 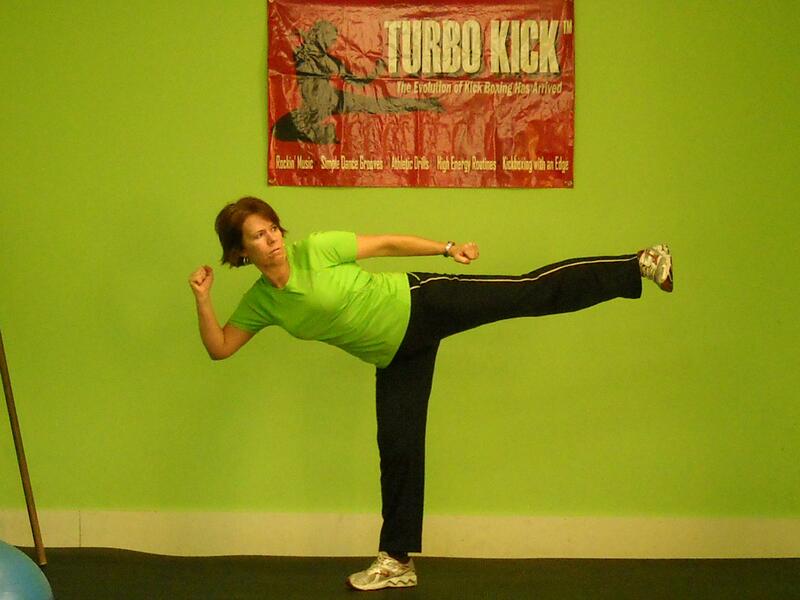 As a (non-practicing) martial artist, Turbo Kick appeals to me at a basic level and brings me back to my foundation. I will continue to pursue yoga with a deep and grateful attitude, but I am finding that I also cannot forsake my roots that have dug down deep into the fertile soil of martial arts and all that the dynamic movement provides. Being close to our roots brings security, clarity of mind and a sense of familiarity that memories hold in our minds, such as a fleeting scent, a soft fabric or the changing of the seasons. May you be blessed with the luxury going back to your roots today.